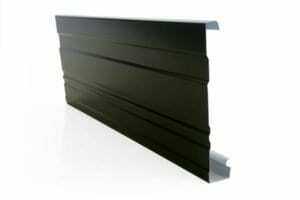 We manufacture metal fascia and different types of guttering to suit any application. All of our fascia and gutters are available in Colorbond® Steel, Zincalume® and galvanised steel. Metal fascia are the best rainwater goods for long life and low maintenance. We stock Colorbond and Zincalume fascia, ideal for the toughest jobs. 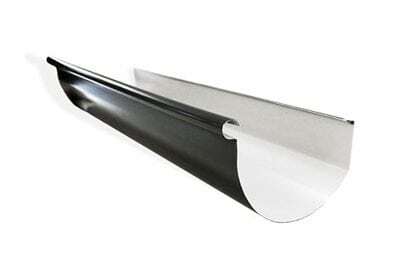 We provide 150 Quad Gutters in a wide range of options including Colorbond® guttering and a range of different sizes. Ask us about what’s right for your job. Browse our Colorbond®, Zincalume®, and galvanised 175 Quad Gutter range for top quality solutions. The High Front quad gutter range offers practical solutions for added capacity and good presentation. Available in Colorbond® steel, Zincalume® and galvanised. Our Colorbond® and Zincalume® square-line gutters are the professional’s choice for good performance and onsite presentation. They’re great for managing overflow and they provide toughness to rainwater systems. The 115 Square-line range offers concealment and excellent high front coverage. Ask us about the best choice for your rainwater systems and your property. 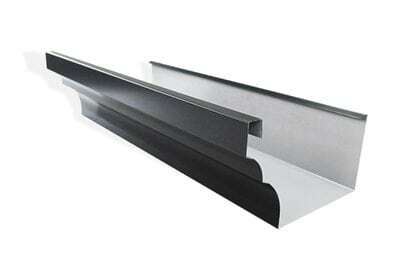 This is a very attractive, curved style gutter that is a good option for managing flow. Available in the full range of Colorbond® steel colours. A colonial design that is very popular on Queenslander style homes. Available in a range of different colours. 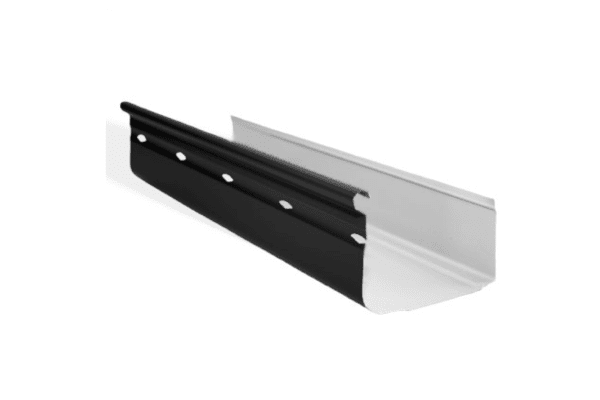 Flat Back Gutter is the traditional type of guttering that suits any style building and blends in for subtle functionality. 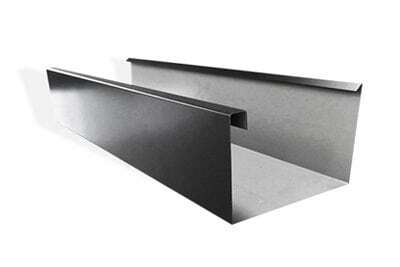 The Big Half Round Gutter is attractive and low maintenance, with no corners to trap leaves, twigs and debris. 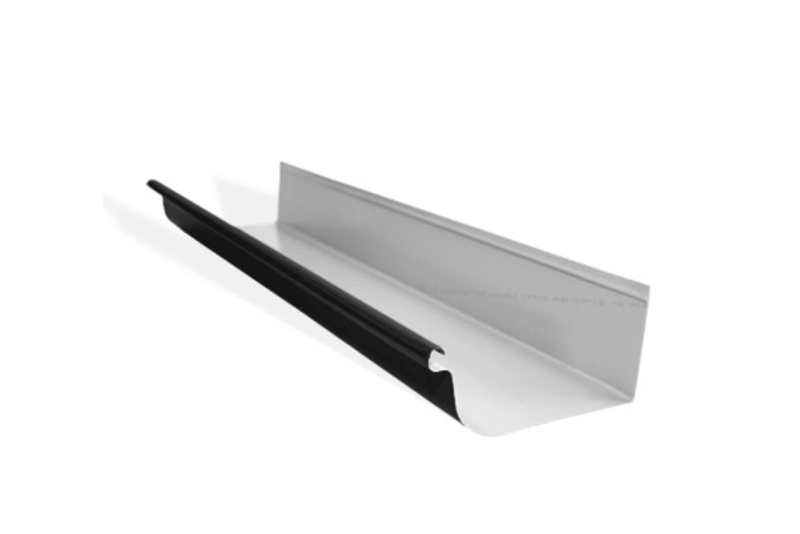 When you need simple modern-looking guttering that conceals the lower edge of the roofline, then this is your best choice. 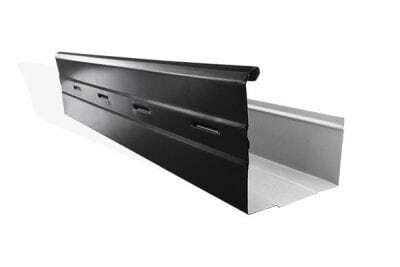 The Low Front Commercial Eaves Gutter is an economical and multipurpose gutter for domestic and commercial buildings. 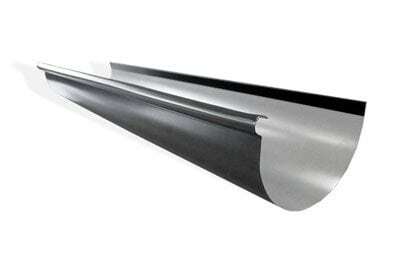 Versatile Old Gothic (OG) Gutters look great on any buildings, modern and more traditional styles. If you’re looking to secure the structural integrity of your roof and home in Brisbane then come to the team at Queensland Sheet Metal. We combine our great manufacturing process with Bluescope Steel’s Colorbond® steelrange, to secure the structure of your property. Whether it’s for your new roof or for roofing repairs and maintenance, Queensland Sheet Metal have you covered with their Colorbond® Steel Fascia. 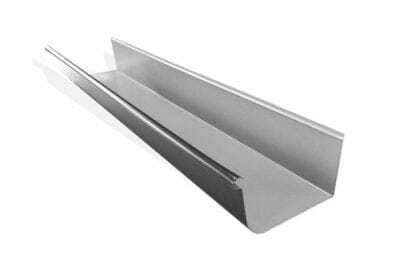 Metal fascia is used as a base for attaching gutters, and creating an edge between the roofing and wall surface, while also covering the fittings in your building’s structure. It offers protection and a nice crisp finish. Gutters can take quite a beating in the unpredictable Australian climate and this is no different in Brisbane. Heavy rain, unrelenting sun, and high-winds can run your gutters ragged and no one understands this better than families and businesses that are affected by adverse weather conditions. 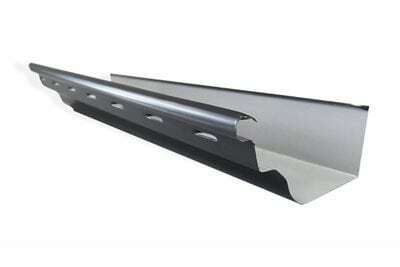 At Queensland Sheet Metal our gutters are built to last. 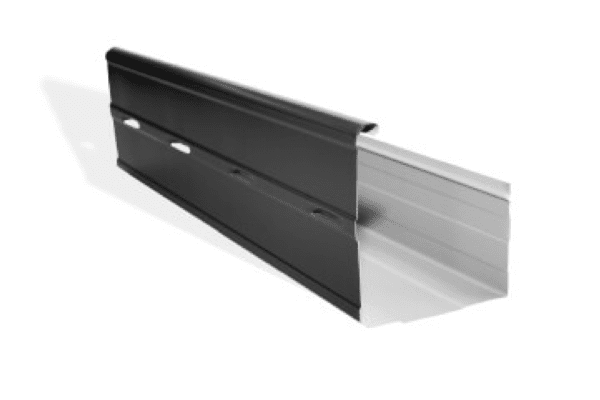 We produce the entire spectrum of parts and components for your gutters, made from high-quality steel. Our tradesmen have decades of experience in crafting high-quality, durable parts with precision engineering. 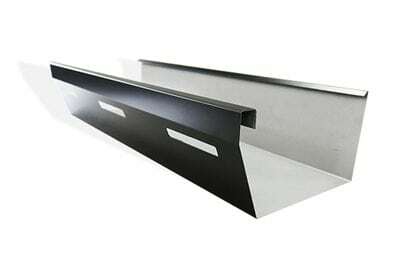 Queensland Sheet Metal has a great variety of gutters to fit the style and needs of homes all around Brisbane. All of our gutters are available in many different colours to match the look and feel of your house and your neighbourhood. Ask one of our friendly customer service representatives for a colour palette when you visit our Brisbane location. Our manufacturing in Brisbane aims to make finding the right product easier for you. If you want to get the facts you need about your gutters quickly, then check out our guide to gutters for your roof. This page will outline the great benefits of all of our gutters and guide you towards guttering supplies that are great for all types of Australian environments. Once you’ve had an overview you can access the individual product pages to have a closer look at our great range. 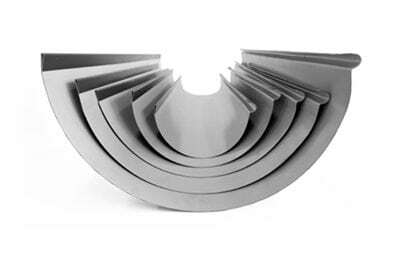 Check out the individual gutter pages for specific gutter accessories for your product! Our team of roofing and gutter specialists will gladly assist you in finding the right type and size of gutters at the very best price. Contact us today or call 07 3267 1010.